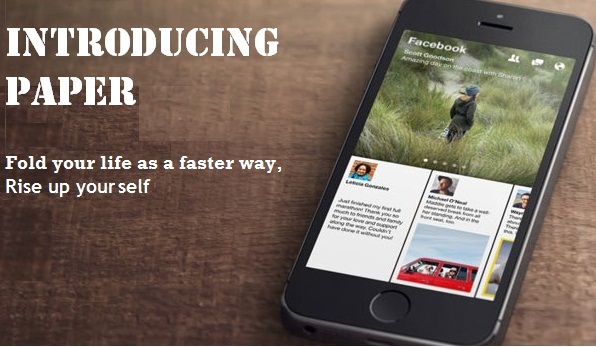 Facebook is announcing a new and innovative app called Facebook Paper app. Once you have used it, surely you never want to open the standard Facebook app again. It may not replicate every feature of Facebook’s key app, but it does complete the majority of people’s needs. Simply put, it’s much superior. 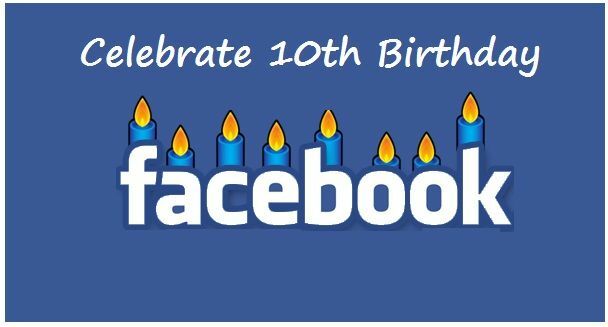 Facebook is celebrating its 10th birthday amid faces of staying its unique base of youth users plus newest original and also innovative social networks coming to the fore. Currently Facebook have growing with more than 1.2 billion users globally on a monthly basis. 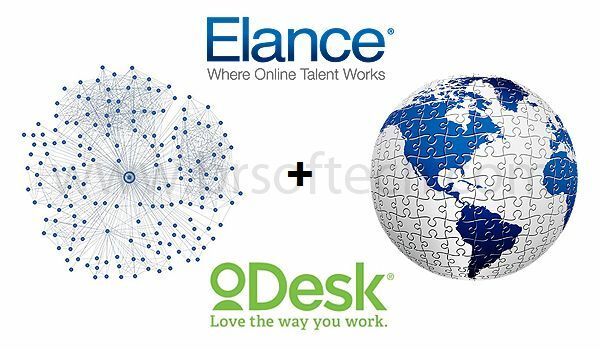 Elance and oDesk, two major online marketplaces for freelancers, declare their plan to merge. The deal is predictable to close within the next upcoming months. The two platforms will continue to work separately under their separate brands. Behind the scenes, however, the older Elance seems to be taking the lead. 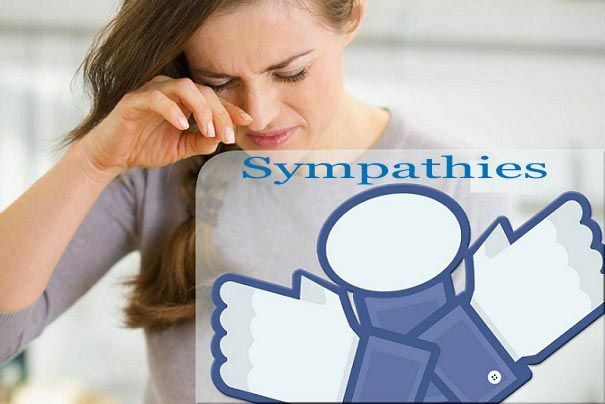 Facebook is thinking giving its users a less happy alternative to the ‘like’ option, a “sympathies” button. Facebook’s ‘Like’ button has been one of its major achievements, but it is not unusual to find posts which one may not really like. Users frequently write ‘dislike’ in comments just to express their sadness about the subject of the post. 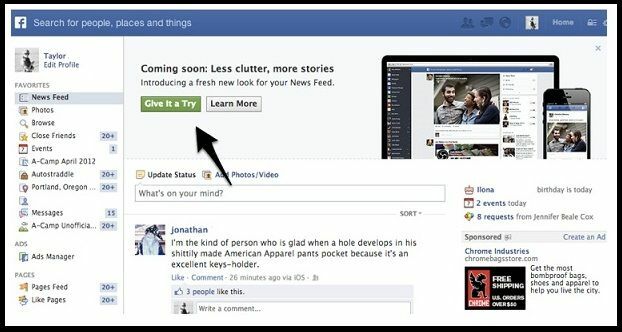 As the ‘Dislike’ button may still be away, users may obtain to see a “sympathies” button in their news-feed. The world’s largest social network site Facebook aware of its rising importance for finding news and it’s a revising the way it delivers information to its billion plus users. Facebook engineering manager Varun Kacholia said via a blog that “public use Facebook to share & connect, plus staying present on the latest news, whether it’s about their favorite celebrity or anything happening in the whole world. We have observed that people enjoy seeing articles on Facebook & so we are now paying closer alert to what build for high quality content & how often articles are clicked on from News Feed on mobile. The blog noted that “our reviews explain that on usual people favor links to high quality articles about current happenings, their favorite sports team / shared interests, to the latest meme.” And Facebook will pinch the way its displays articles in user News Feeds: “This means that high quality articles you or others read may show up a bit more significantly in your News Feed and meme photos show up a bit less importantly,” the engineers wrote.